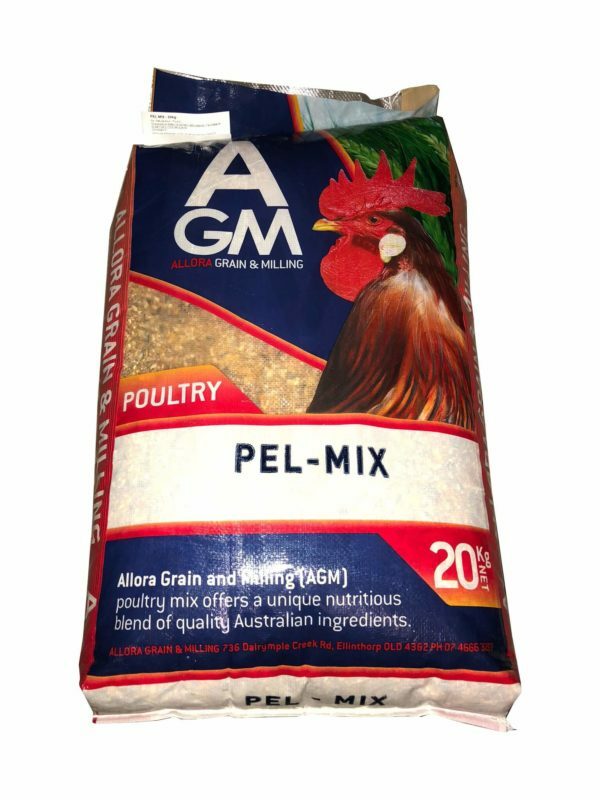 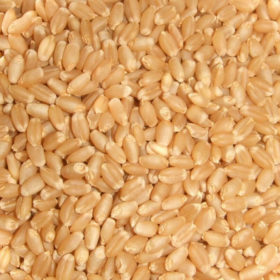 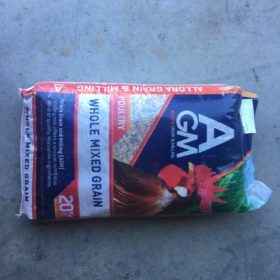 Allora Grain and Milling Pel-Mix is suitable to be fed to all Poultry from 18 weeks of age. 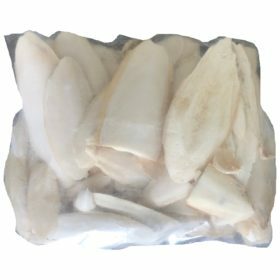 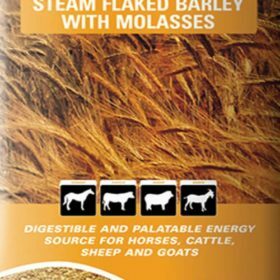 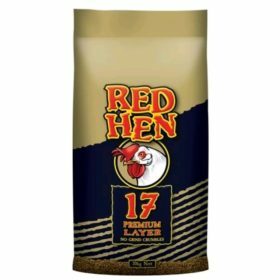 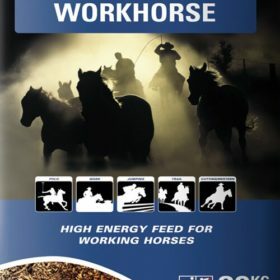 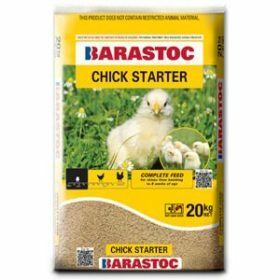 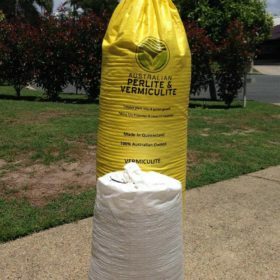 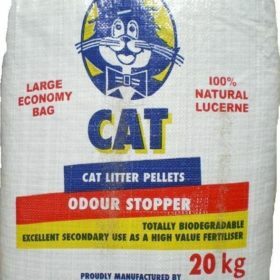 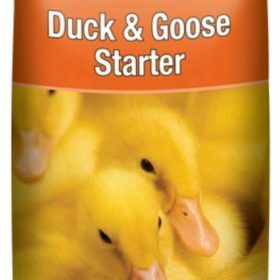 This product is not a complete feed and should be fed in conjunction with sources of minerals, vitamin and trace minerals. 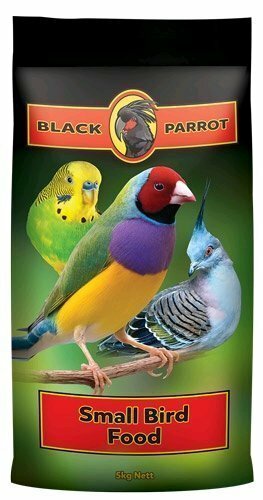 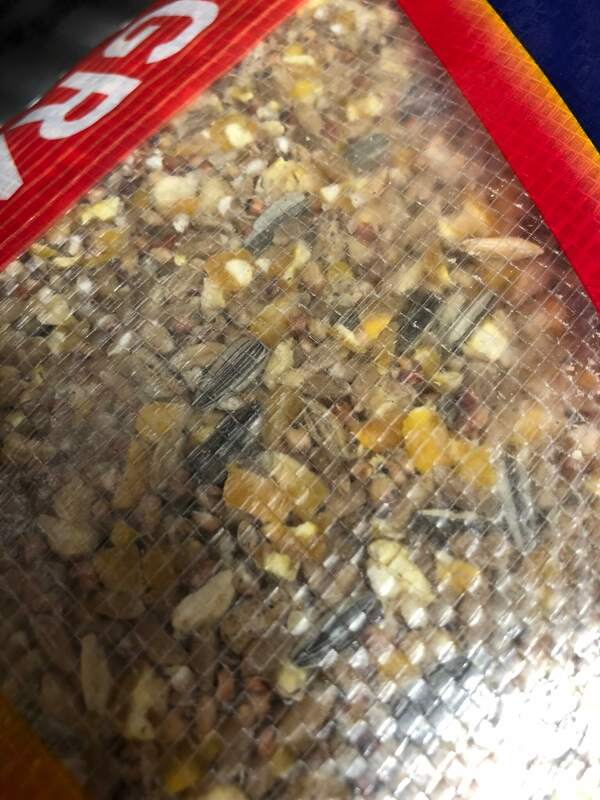 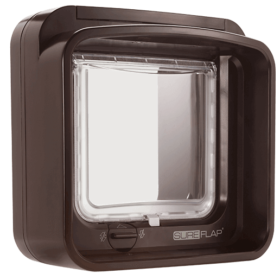 The birds should have unlimited access to the feed as well as clean, cool fresh water available at all times.